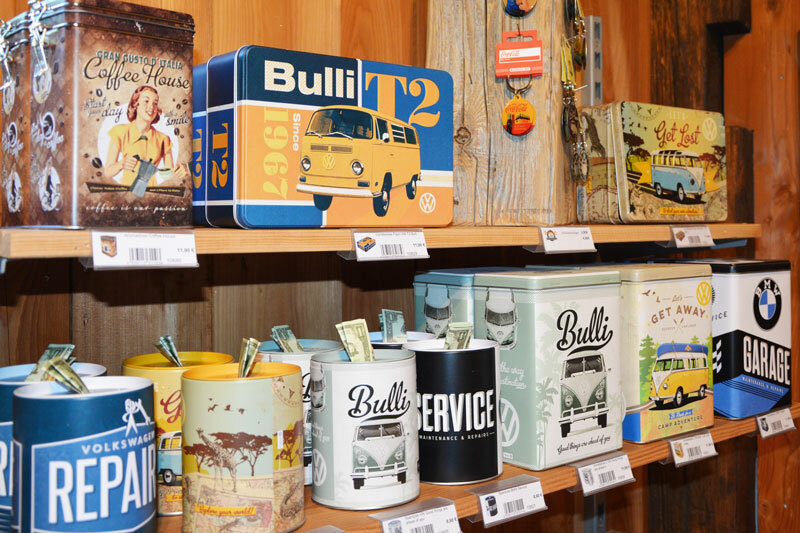 Over 200 souvenirs and gift ideas. In our shop you will certainly find something to your taste. 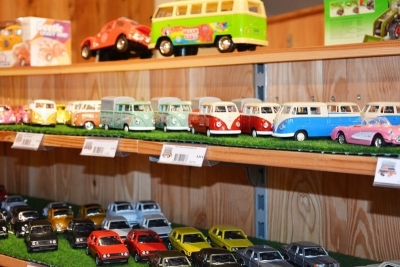 A souvenir of your visit to the unique AUTO & TRAKTOR MUSEUM? A souvenir for those who stayed at home? A gift idea for the next birthday? Simply order here our experience voucher! 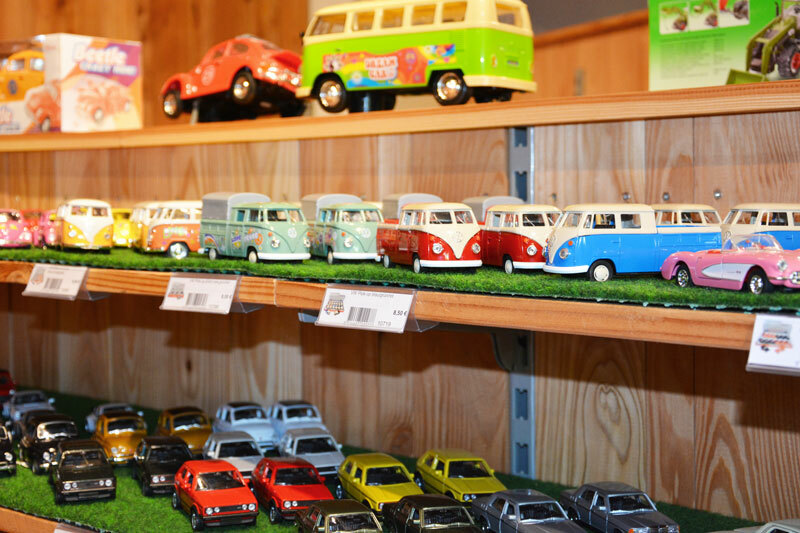 The voucher is redeemable in the AUTO & TRAKTOR MUSEUM, the JÄGERHOF RESTAURANT and also in our museum shop. The perfect gift idea for all ages. 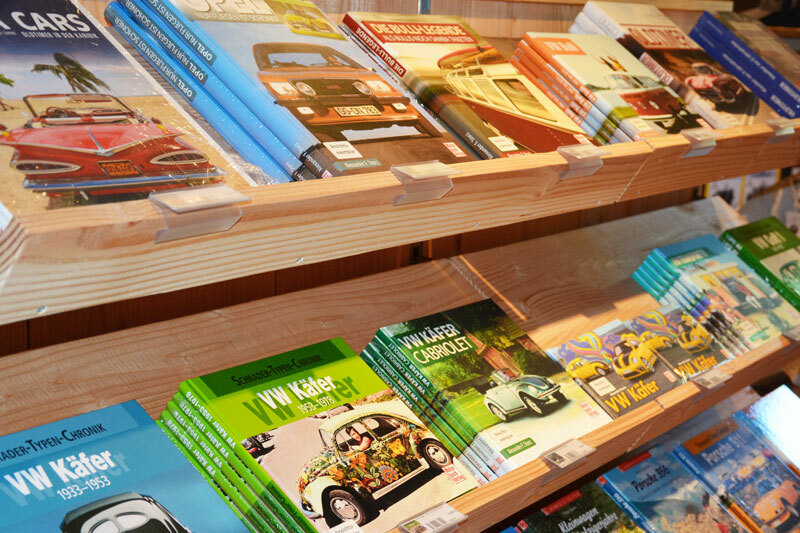 Give away a time travel through 100 years of city and country life in the AUTO & TRAKTOR MUSEUM as well as enjoyable moments in the JÄGERHOF RESTAURANT. 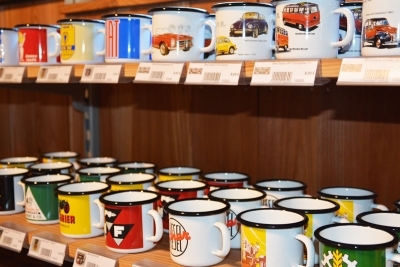 You can also pay with it in our museum shop. Anything you'd like to tell us? We will send you the order including the invoice. Please note that we charge a shipping fee of € 2.20 for shipping vouchers (per shipping order). you can find on our visitor info pages.